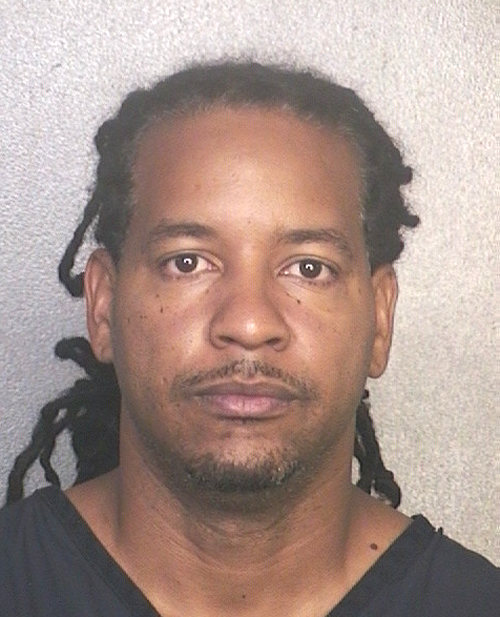 Former baseball superstar Manny Ramirez was arrested by Florida cops in September 2011 and charged with domestic battery. According to the Broward County Sheriff’s Office, the 12-time All-Star allegedly slapped his wife in the face, causing her to hit her head on a bed headboard. Ramirez, 39, who retired from baseball after testing positive for performance-enhancing drugs, denied hitting his wife. He told cops that she fell after he grabbed her shoulder.